At the end of July there was an Google Algorithm update. It’s an un-named update but it being call the Pigeon update within the SEO community because it effects local search results. We have been extensively reviewing all the information that has come out as well as running some test of our own. Here’s the changes that you should be aware of. The biggest change that we have seen is the disappearance of local business from the search results page for general terms (i.e. [city name] restaurants). The results are now dominated by review type sites such as Yelp, UrbanSpoon, TripAdvisor, etc. 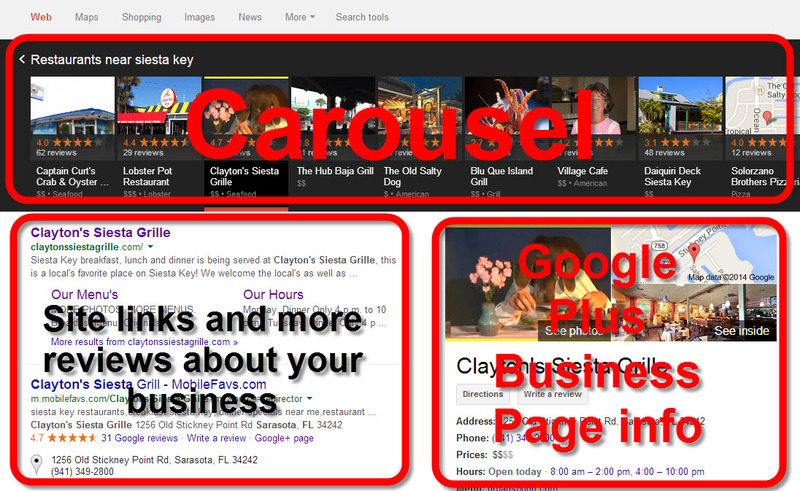 The local business information now appear exclusively in the carousel at the very top of the search results page and doesn’t link to their site, rather more reviews about the business. Google, at least give the local businesses some love! it and did the graphics did a great job cause it is very easy to understand. will affect local businesses. Also laid out very nicely with bullets points making it easy to digest. For our Current Client: We will continue to make the necessary updates and changes to ensure that you continue to get clients and customers via the search results. 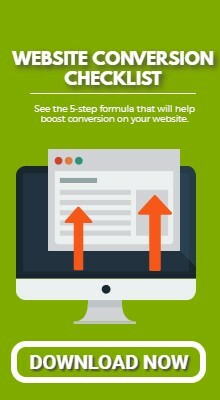 We will speak to you directly if any changes need to be done to your current campaigns. If you are not a client and would like help simply take advantage of your free SEO website audit (only takes 45 seconds) and then schedule a 25 min SEO strategy session.